If you love puzzle three-dimensional games then be amazed with Kuboid's heavenly isometric optical illusions. Relax yourself in the heavens by destroying beautiful 3d blocks! 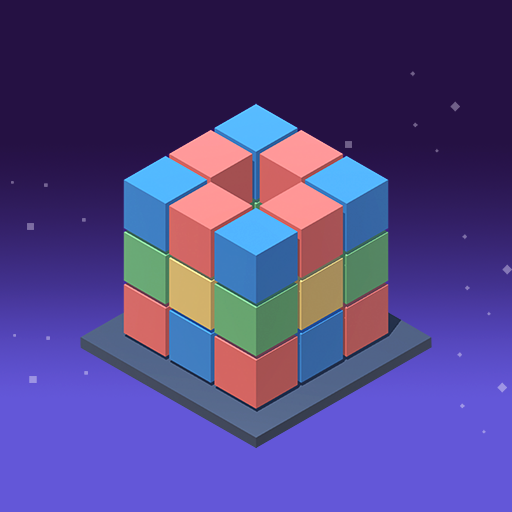 Swipe to rotate the world and tap the block to demolish the same colored blocks. The more you destroy blocks it will stack up to the top. Be careful! Not to hit to the top of the world. - Play offline! No WiFi No Problem!